Get ready for the ride of your life! In this odyssey of the mind, you will wonder what is real and what is fantasy. 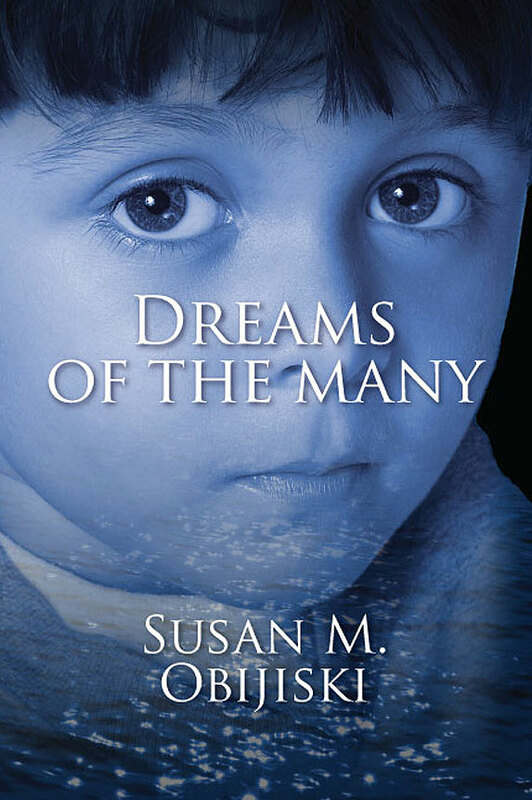 Susan M. Obijiski’s Dreams of the Many is a far-reaching metaphysical novel that plays mind games, but the stakes are extremely high. When his strange dreams first started, famous actor Brody Murphy paid little attention. What he could not know was that these dreams would change his life and test his sanity. The person controlling his dreams is a young autistic boy named Casey, and for him, the dreams are more than just fantasy; the outcome will determine Casey’s future. Brody discovers he is one of 10 mind travelers brought together in a surreal dream world, one designed to help Casey overcome his afflictions and live a normal life. Some of the travelers will succeed and others will fail, but all must have the courage to overcome their nightmares. 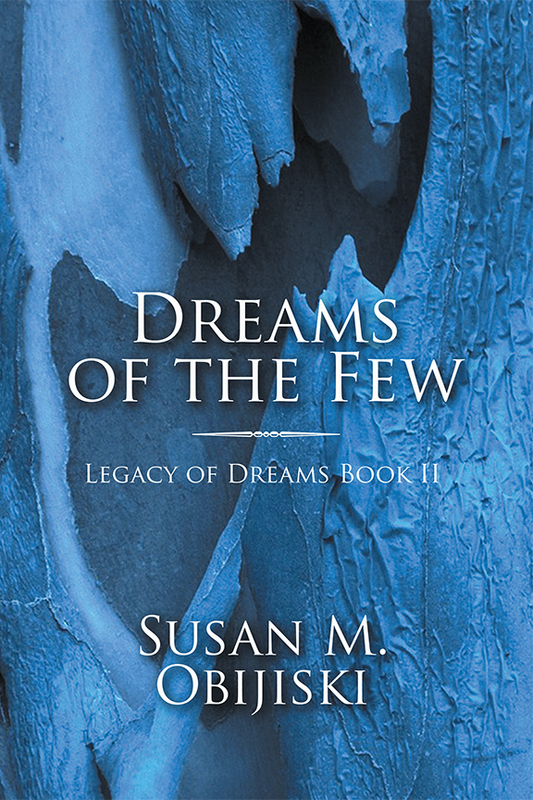 Dreams of the Few is the second in the three book Legacy of Dreams series, continuing the journey that began with Dreams of the Many. Once again, renowned New York stage actor Brody Murphy must put aside his life and career, and step into a dream world to rescue Casey Wheeler. After seven years of sobriety, and a new life with his wife and son, Brody is faced with the prospect of returning to the nightmare world he once escaped. But this time the stakes are even higher; without Brody’s help, Casey is likely to die. This journey will be the most challenging of Brody’s life. No one can help him find Casey and return the boy from the desolate landscape of the dream. While his friends and loved ones attempt to support him from afar, Brody grapples with sobriety, repressed memories, and a lifetime of fears and demons that threaten to sabotage Casey’s rescue and the very fabric of Brody’s sanity. Can Brody find Casey before it is too late? Can Casey and Brody emerge from the nightmare, whole and unbroken? Dreams of the Few is a story of friendship, love and devotion. It is a reminder that our purpose in life is to learn, and that we learn best from our trials and challenges. 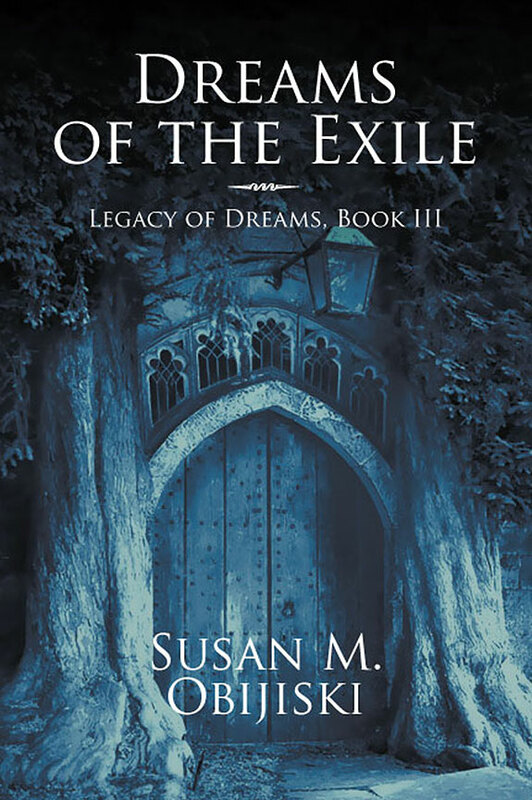 Dreams of the Exile is the final book in the Legacy of Dreams series that began with Dreams of the Many and Dreams of the Few. Dreams of the Exile rejoins actor Brody Murphy in a dream created by his protégé, Casey Wheeler. In an effort to protect his wife and son from a legacy of alcoholism and abuse, Brody remains in Casey’s dream, and while the world mourns his absence, he faces the inevitable destruction of his virtual world. Brody’s wife Vanessa fights to protect her unborn child and her son, and tries to understand why Brody abandoned his family. Casey has forgotten his mentor, and can’t help his father and friends find a way into the dream to bring Brody home. As the dream unhinges, Brody faces the physical manifestation of his dead father. To get out of the dream alive and sane, he must come to grips with his family history. Will Casey remember his mentor? Can Brody’s friends find a way into Brody’s dream before it’s too late? Will Brody be lost to the dream and death? And, can Vanessa forgive her husband’s choice? Dreams of the Exile is a story of struggle, devotion, and love. It’s also a reminder that we are all connected and that we must face our fears to achieve our dreams.